What if something happened and you could no longer work? How would you and your family survive? AJ Osborne found himself in that precarious position 18 months ago, but because he had sustainable passive income from real estate investing, he was able to focus on healing and continue to support his family as he recovered. Real estate saved his financial life. AJ had been leading a busy life, running his state’s largest brokerage firm as well as a real estate company when he fell ill with a disease called Guillain-Barré. It left AJ completely paralyzed and comatose, and he spent several months on life support. Since then, he has had to relearn how to walk, use his arms and communicate. Fortunately, his 1M ft2 self-storage portfolio allowed AJ to focus on healing while his passive income continued to grow. The experience inspired him to create Cash Flow 2 Freedom, a platform where AJ teaches others how to generate cashflow and achieve financial freedom. Today, AJ joins me to share the story of his battle with Guillon-Barré, explaining how the experience changed his priorities and how the passive income from his real estate portfolio sustained his family through the ordeal. 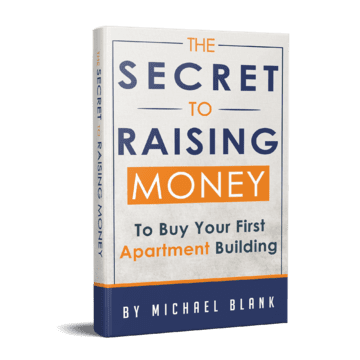 He discusses what motivated him to pursue real estate investing in the first place and shares his approach to buying and managing self-storage facilities. 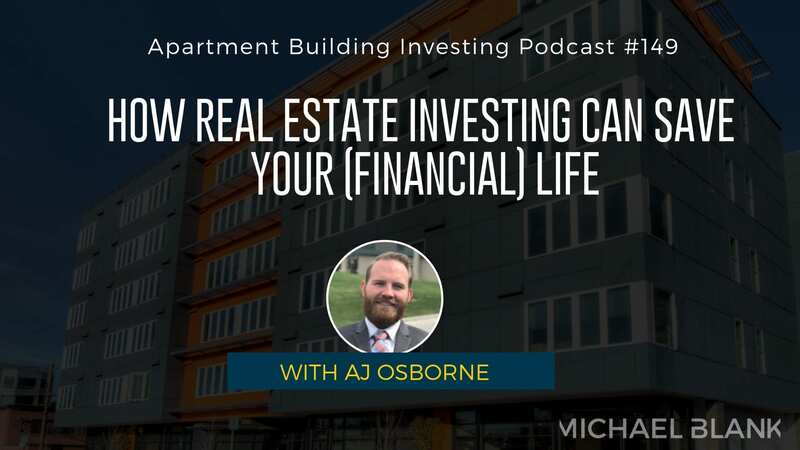 Listen in for AJ’s insight on the difference between being rich and wealthy—and learn how to leverage real estate investing to achieve the kind of financial freedom that can save your life!